In theory, this subject is easy to write about. Suggesting many positive approaches to living and highlighting many attributes we all need to address. In reality, though, it is much harder to achieve. Especially, if you're not totally committed to making that change. By spending more time outdoors, is clearly a good thing. After all, we are creatures of habit and we should recognise that we do need to do many things outdoors, as well as indoors. With the growth of urbanization, increased levels of income and longer working hours. This has meant that for many individuals, lives have become even more busy, somewhat stressful and as a result, this has had a negative effect. With changes in our overall behaviour and relationships with others. Is one way we can fully utilise the wonderful world we live in and indeed help establish a positive lifestyle change. That hopefully benefits us in many different ways. Being outside is fantastic. It is free and doesn't always need to be focused on exercise. 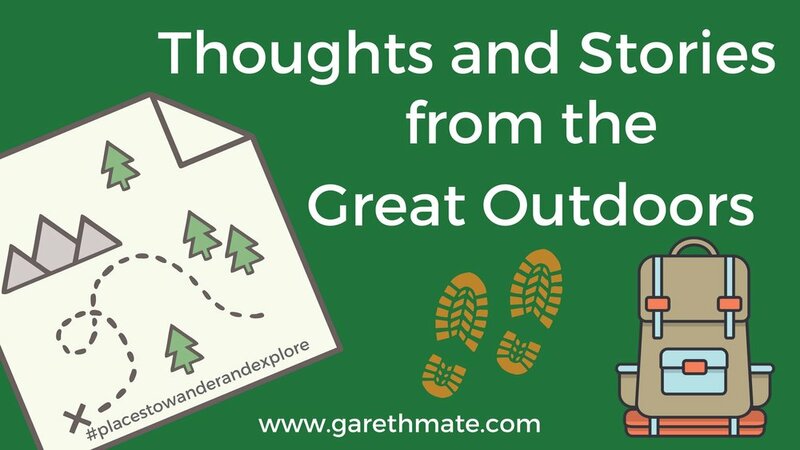 The outdoors can offer us the chance to simply stop, look and listen, to what is going on around us. A chance to be still and embrace our own unique thoughts, as opposed to be continually indulging in activities that require money and travel. 30 minutes outside each day will help both mind and body and lead you towards a more healthy lifestyle. Research shows that regular amounts of fresh air and exposure to natural light can help to lift mood and with balanced amounts of exercise can help to maintain optimal health. We here all the time about the need for Vitamin D and exposure to the sun's natural light increases levels of Serotonin. Which helps form the body's best answer to help lift your mood. Exercising outdoors will also have a positive effect on your overall well-being. Thus finding opportunities to exercise in the fresh air can hardly be a bad thing. 1. Wake up 30 minutes earlier each day and go for a brisk walk. 2. Sit on a bench, calmly relax and spend 30 minutes watching the world go by. 3. Complete your regular 30-minute gym routine in your local natural environment. Lift a log - as a form of weightlifting. Interval training - run reps up and down a hill. Press ups against a gate. Situps on the Forest floor. 4. Spend a day where you simply watch the sun rise and set. 5. Whenever possible embrace the outdoors and simplyt enjoy a meal of the day outside. 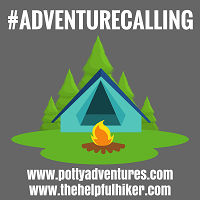 Don't forget to check out David at Potty Adventures and Lauren at the Helpful Hiker. You can read more of my Blog Post by clicking below.